Yahoo! 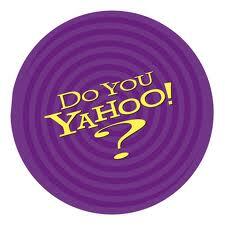 begins advertising its web-based search service on national television, featuring the tag line “Do You Yahoo?”. The ads first air during Late Night with David Letterman, Saturday Night Live, and Star Trek. This was a very early example of the Internet entering into the mainstream.